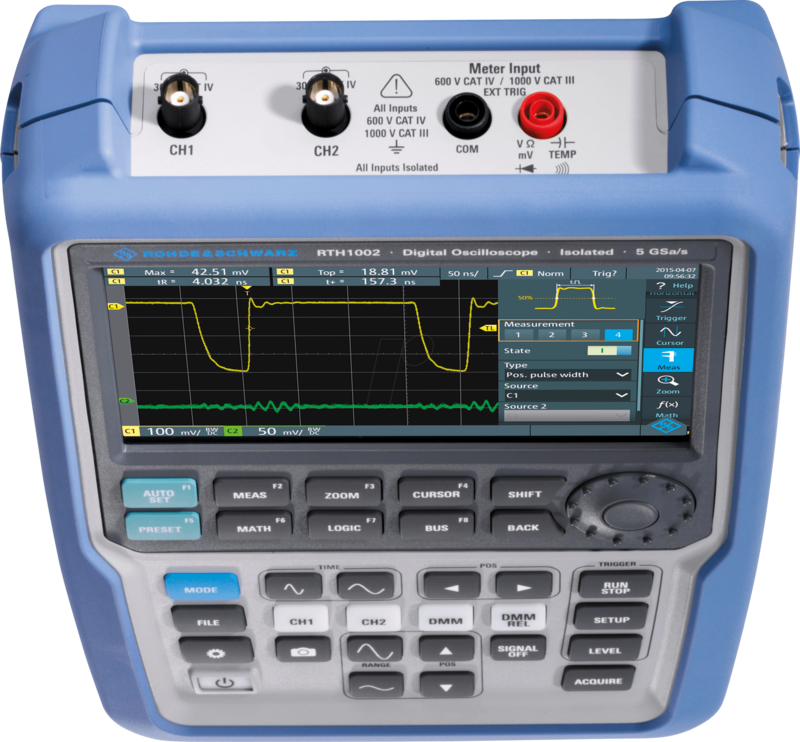 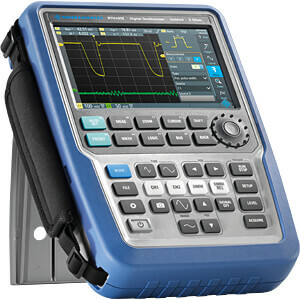 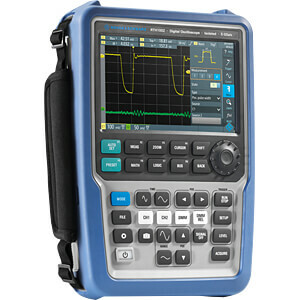 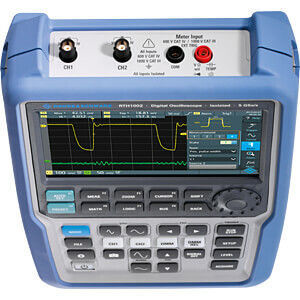 RTH Scope Rider - the portable, digital oscilloscope for professional use. 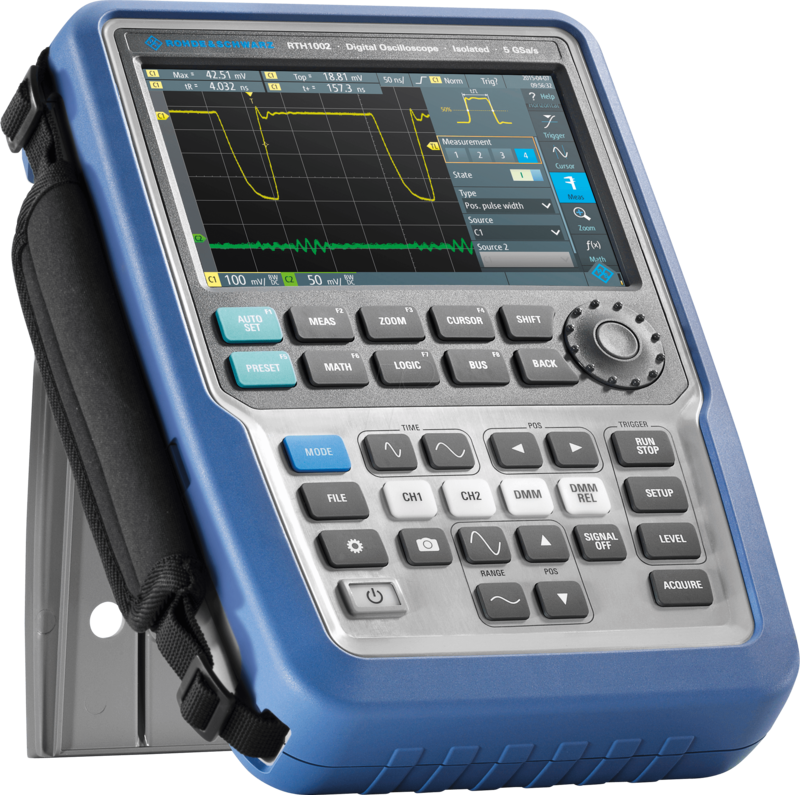 Experience this handheld scope for 2 minutes and you will never look back. 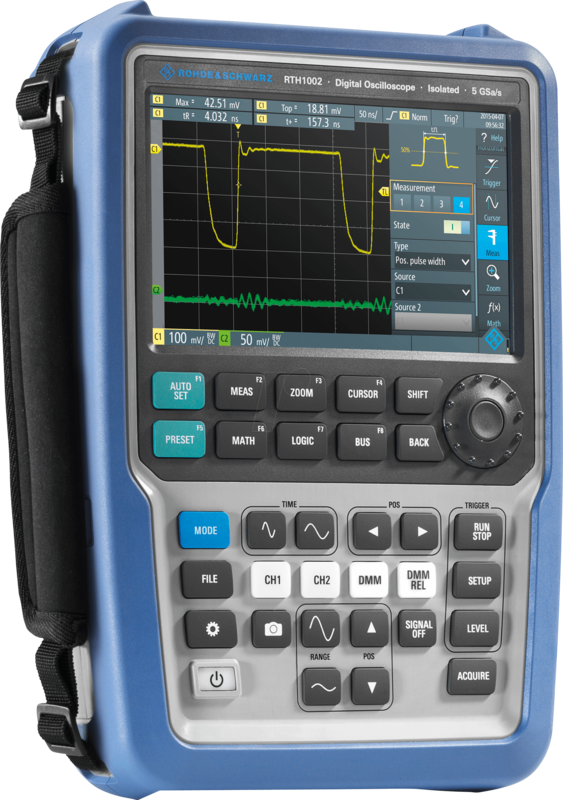 Eight instruments in a rugged and portable design.The perfect multipurpose tool for the lab or in the field.